Poet and writer (b. 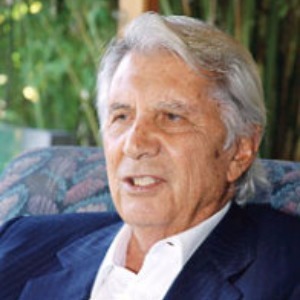 1929 – d. 11 February 2004). 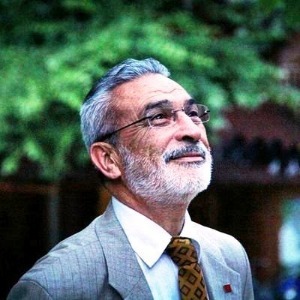 His surname was Bıçakçı. He finished primary school in Mardin (Gazipaşa Primary School) and he finished his secondary education without attending school but took exams at Kadıköy Kemal Atatürk Secondary School. He discontinued Beyoğlu High School for Boys. 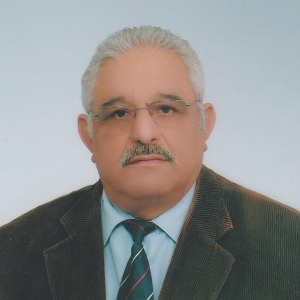 He worked as a controller at the Adana Sümerbank Textile Factory (1950-59), as a director at Galatasaray High School after he moved to İstanbul (1959-64), as a chief at the Akbank General Directorate (1964-79) and then retired. 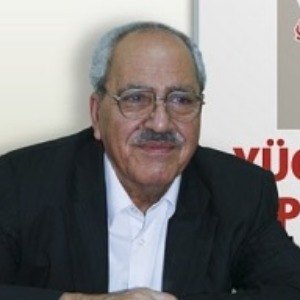 He became the President of the Kartal District Worker’s Party of Turkey which he was the first member and founder (1961-68). 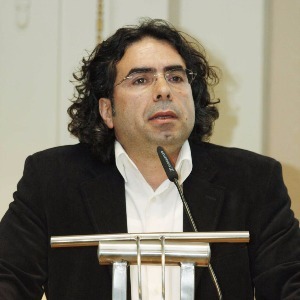 He is a member of Writers Syndicate of Turkey. He continues to work in İstanbul. His first poem, Gölgeli Dere (Shady Stream) was published in 20th Asır journal in 1951. 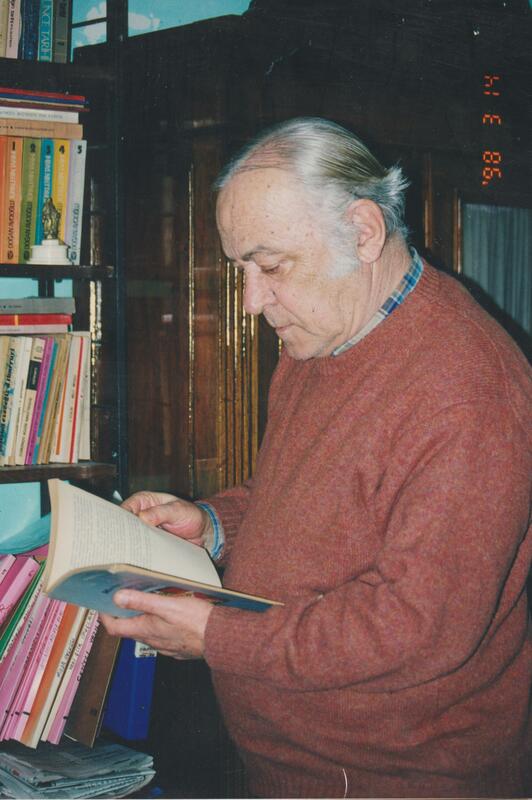 His poems were published in journals 20th Asır, Türk Dili, Yelken, Yeni Ufuklar and in journals of which he was part of the management such as Gerçek Sanat. 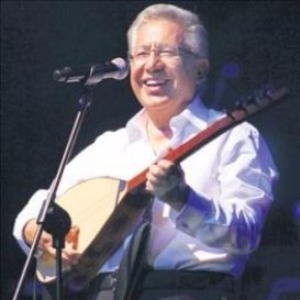 He received first award at the Neyzen Tevfik Satire Competition in 1991. 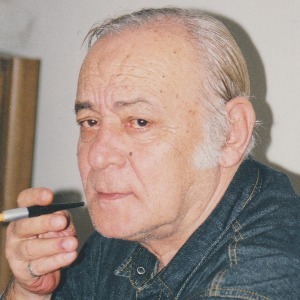 With his poem Bitmez Tükenmez İstanbul (Endless and Inexhaustible İstanbul) he won the Achievement Award at the Gülhane Festival held by the İstanbul Municipality in 1998. Two court cases brought against his poems, one was dropped and the other resulted in acquittal. 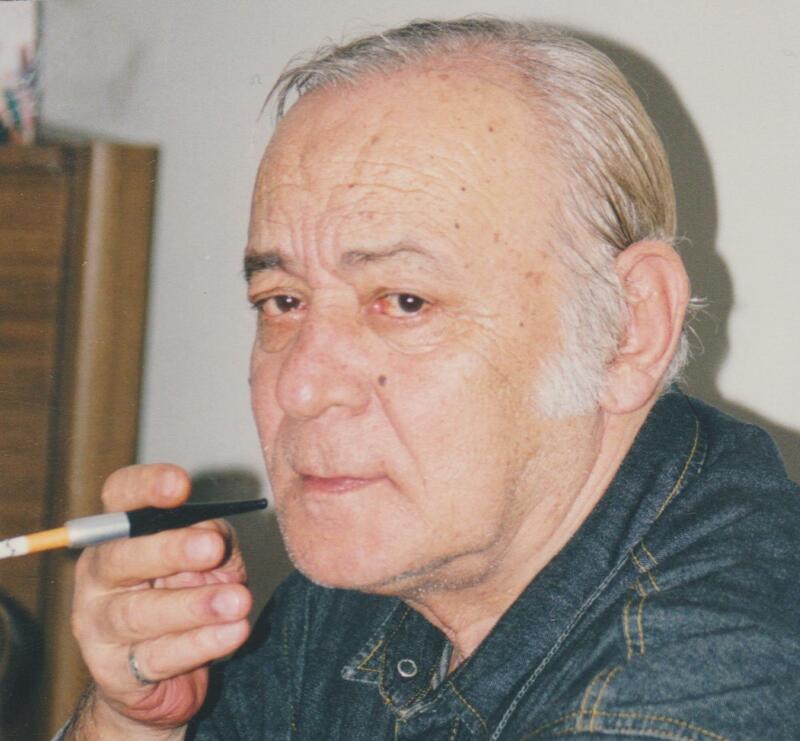 POETRY: İskeledeki Işık (Light at the Dock, 1958), Bir Sürgün Mavi (An Exile Blue, 1960), Kum (Sand, 1985), Padişahlar Taşlaması (Satires of the Sultans, written in verse, humor, 1996), Aşk Kurultayı (Love Assembly, collected works 2, with interview), Dikenler de Okşanır (Thorns are Also Caressed, poems written between 1985 and 1995, 1996). 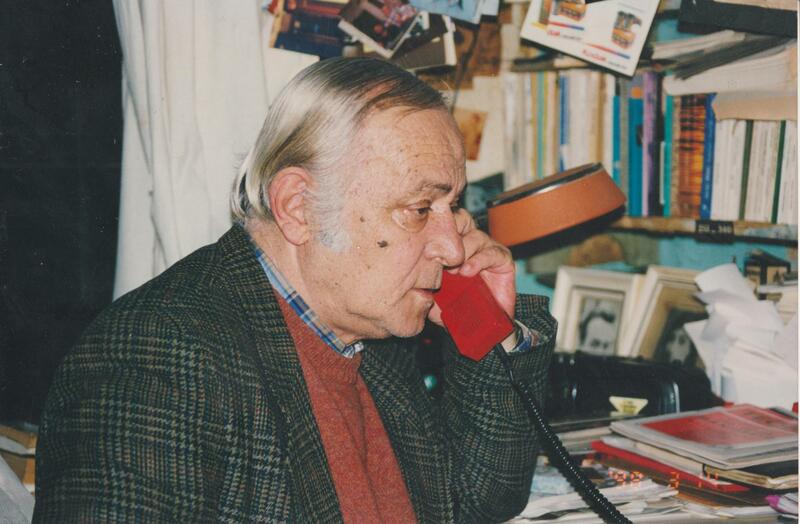 SHORT STORY: Yaşayıp Gitmek (Go Living, 1996). 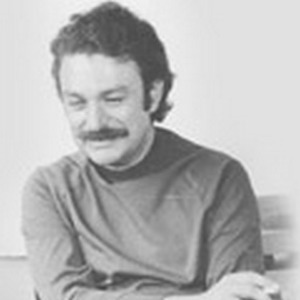 MEMORY-ESSAY-RESEARCH: İşçi Tiyatrosuna Doğru (Towards the Theatre of the Worker, essays, 1970), Yarın Biz Konuşacağız (Tomorrow We Will Speak, memories of the Turkish Worker’s Party, 1989), Başlangıçtan Günümüze Kadın Romancılarımız (Women Novelists From Past to Present, anthology, 1991), Halk - Sanat İlişkileri (Folk and Art Relationships, 1996), Sanatta Kişilik Sorunu (The Individuality Problem in Art, 1996), İçki, Meyhane ve Çilingir Sofrası (Drink, Tavern and a Table Set With Drinks and a Few Hors D’oeuvres, 1996). RESEARH: Kadın Romancılarımız - Başlangıçtan Günümüze Kadar 1892-1991 (Women Novelists-From Past to Present, 1991).